Hello everyone! This months blog hop theme is hosted by the lovely Shania. When you say to someone “What are the positives of having OCD?” they may be quite puzzled or even taken aback with this statement. “What positive things can come out of having OCD?” This was exactly what I thought when I first saw this topic, however if you just take the time to really think and acknowledge maybe even the smallest of positive things that OCD has made us become as a person, it can really cast a little ray of sunshine on the OCD world. I think OCD has allowed me to truly appreciate pure moments of happiness. Living with OCD can often get very negative and upsetting at times, however there are moments and sometimes days where things are good. I’m not saying these days are OCD free because no day is an “OCD free” day, however in these moments I find I am able to recognise my positive emotions and make a lot more use out of them and make them become a lot more beneficial than I could before. I find I also hold onto happy memories a lot more now too. It’s like I never want to let go of them. I mean, I know most people hold onto happy memories, as that’s just what we do, however I find that even the smallest of happy moments I hold onto and cherish hugely. 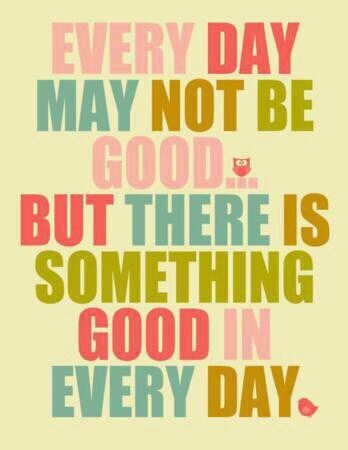 Often repeating the event in my mind because it brings back so many happy thoughts. I think sometimes, you need to have a pocket full of positive, happy thoughts stored away in the back of your brain for when the negative OCD thoughts decide to try and tare you down, so when these moments occur you can be like “Hold up! Let me just retrieve a positive, glowing thought from my happy thought storage and combat this negative OCD voice/thought with it’s fabulousness!” If only it was that easy, but it’s a nice concept to have at hand and who knows, in some situations it just might work! Finally, OCD has allowed me to become a part of such an amazing, fighting community that truly supports one another, wherever, whenever it’s needed. That I think is one of the true gems in the misery of OCD. The people. 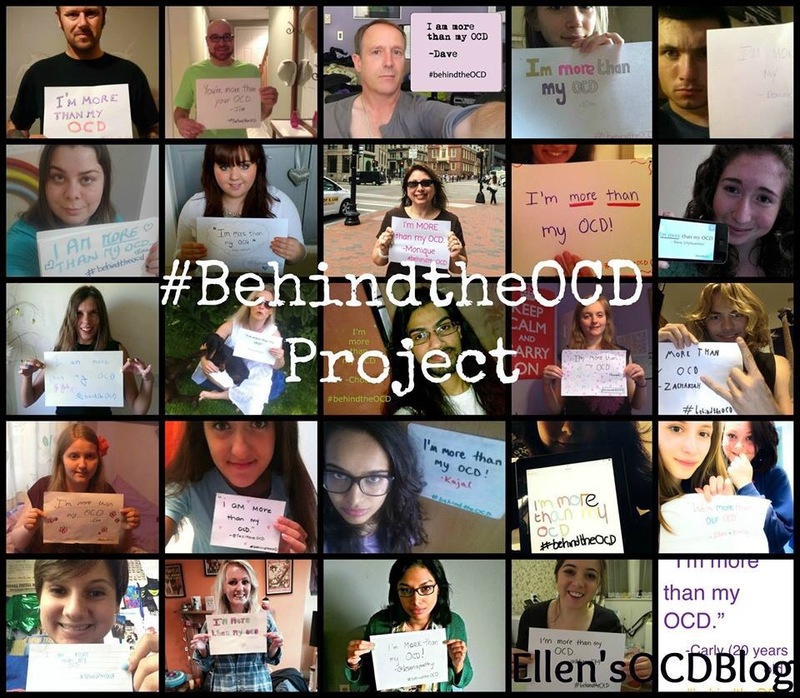 It just shows how the people behind OCD shine through so much more than the OCD ever will. No matter how hard it makes itself be as prevalent as possible, the true awesome characters of those living with it will always shine on through. Great post, Ellen, and I agree. The people I know who have OCD are some of the warmest, caring, bravest people I know!